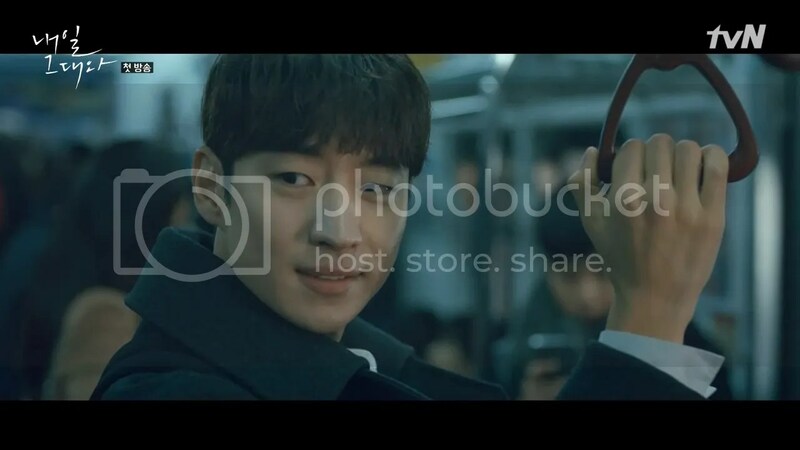 Detective Hong Gil Dong (Lee Je Hoon) works at an illegal detective agency with his foster sister, President Hwang (Go Ah Ra). Following the legacy of their late father, they work to take down the evil, corrupt people fo the world. 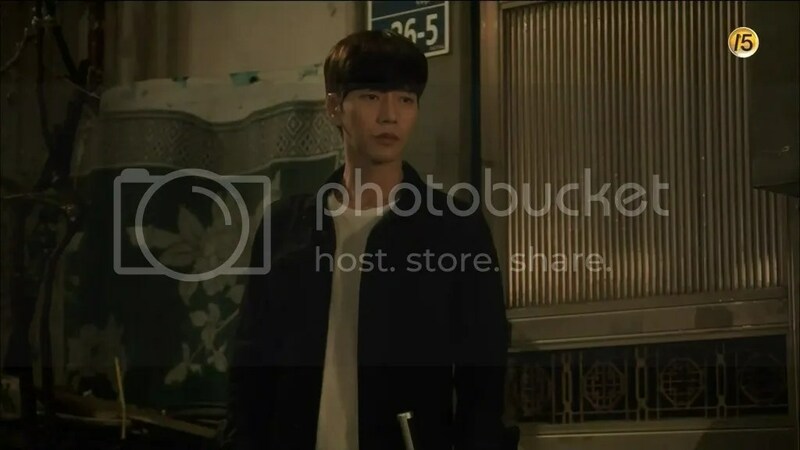 However, Hong Gil Dong has his own mystery that he wants to solve: find the killer who murdered mother and exact revenge on him. 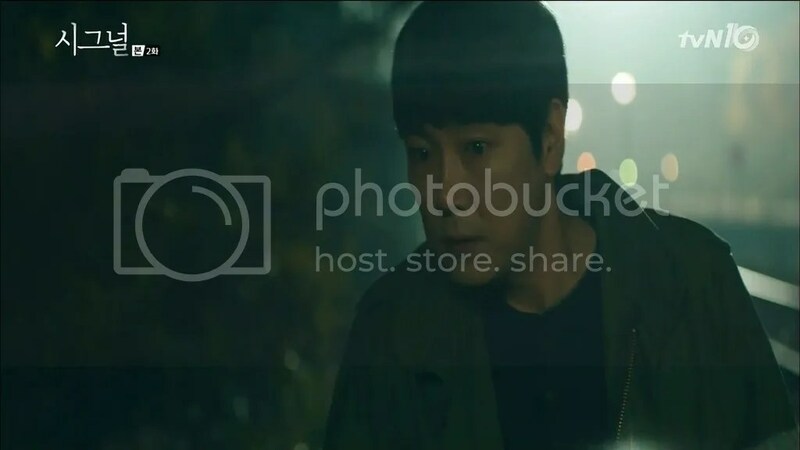 It’s been 20 years since he witnessed Kim Byung Duk (Park Geun Hyung) kill his mother and he tracks him down to a small hut in the countryside. 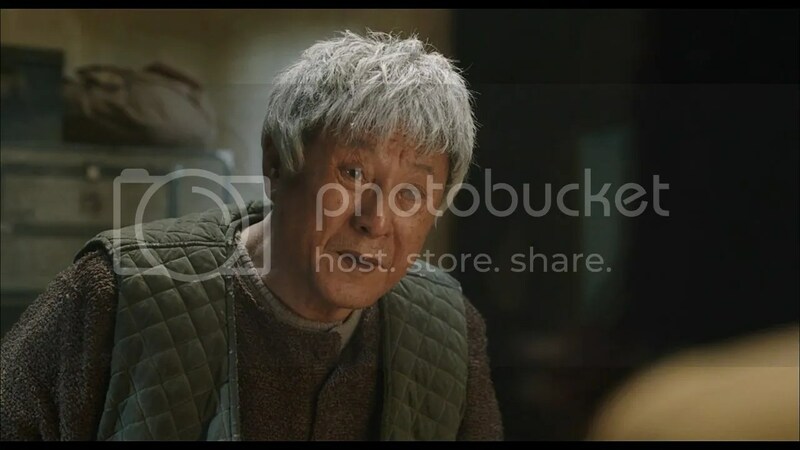 Instead of finding Kim Byung Duk, he discovers that several men have kidnapped him and left behind his two young granddaughters, Kim Dong Yi (Noh Jung Eui) and Kim Mal Soon (Kim Ha Na). 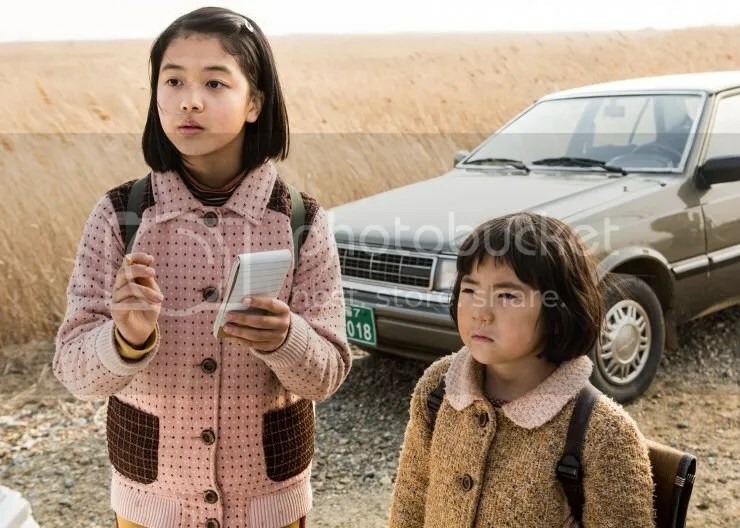 He offers to help them find their grandfather not disclosing his own motives for the search but the two girls end up becoming his unlikeliest sidekicks. 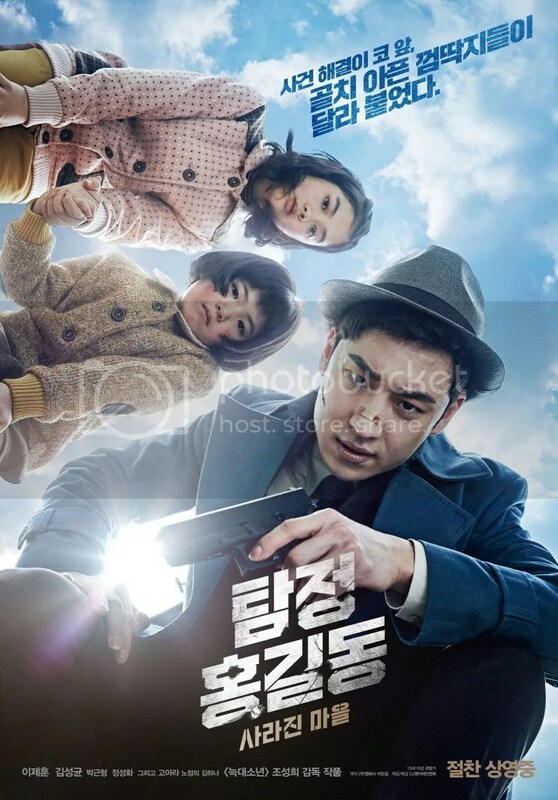 Infinite Challenge has been building up this star-studded Muhansangsa (Muhan Company) movie. 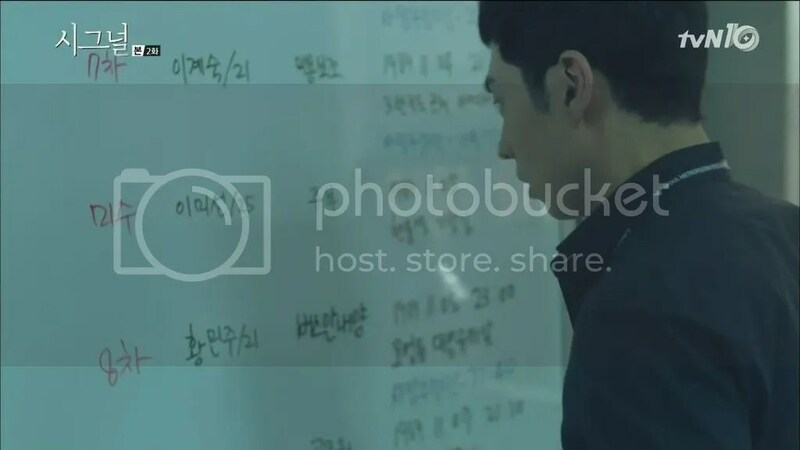 Starting from Signal’s writer Kim Eun Hee writing the script to her husband Jang Hang Joon directing the movie. 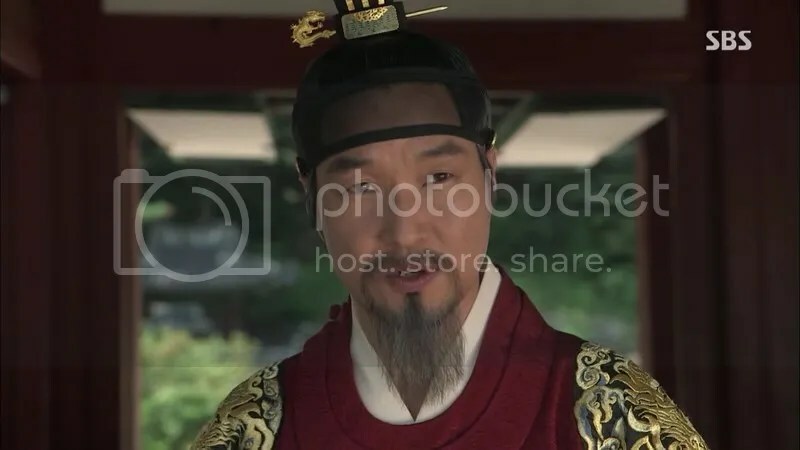 They also enlisted a ton of A-list stars to cameo in it. 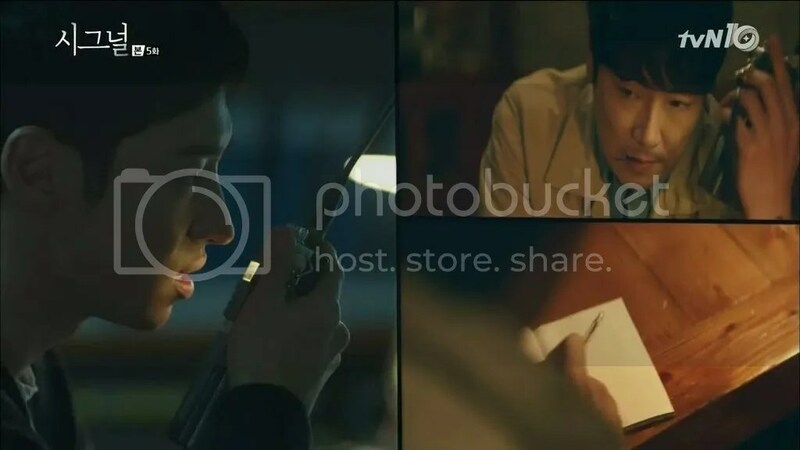 While the movie was shown for the variety show, Kim Eun Hee’s style of writing is typically telling mysterious tales so there is thriller aspect to them. Be warned. 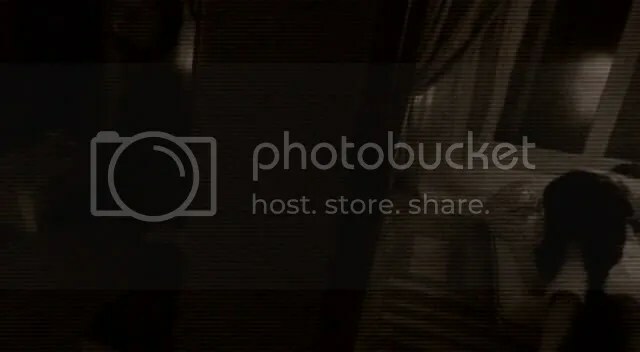 There are some spoilers ahead. 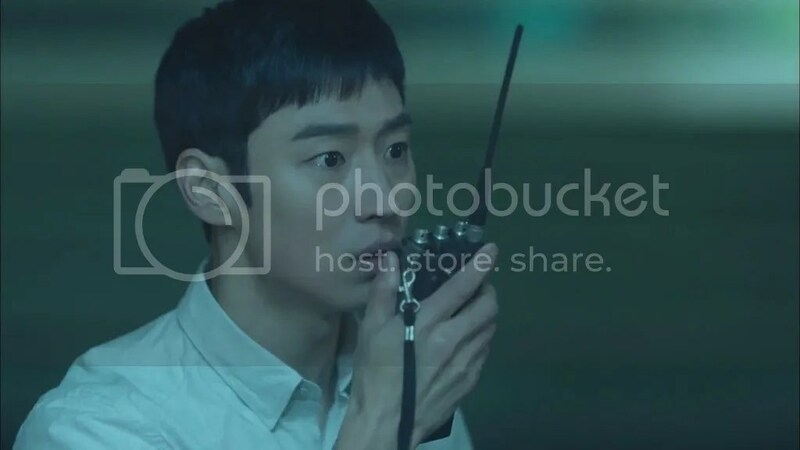 A mysterious walkie-talkie connects Park Hae Young (Lee Je Hoon), a profiler in the present day, and Lee Jae Han (Jo Jin Woong), a detective from the past. 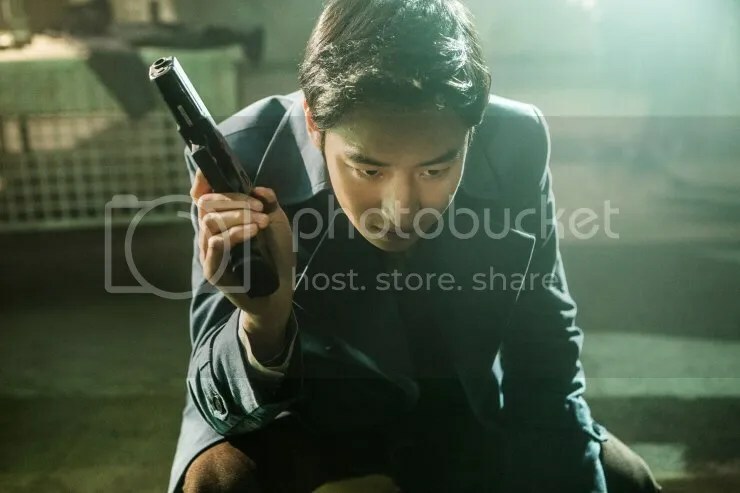 Cha Soo Hyun (Kim Hye Soo) heads up a cold-case team which includes Hae Young but she was once a rookie cop that served at the same police precinct as Jae Han. 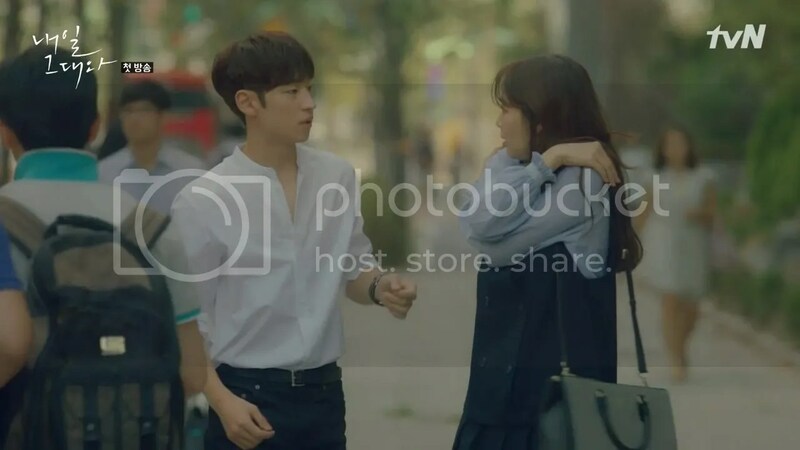 With the power of fore and hindsight, Hae Young and Jae Han work together to not only solve the crimes but also prevent them from happening altogether. However, they learn that communicating with the past has both its good and bad consequences. 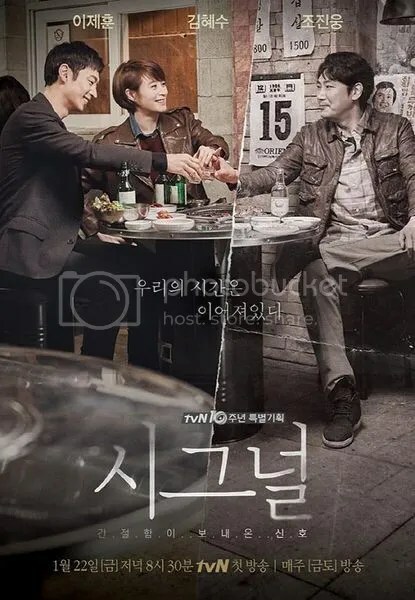 It’s no secret that the reason why I gravitate towards tvN programming more than the other cable networks is because they’re good at creating these character driven stories. 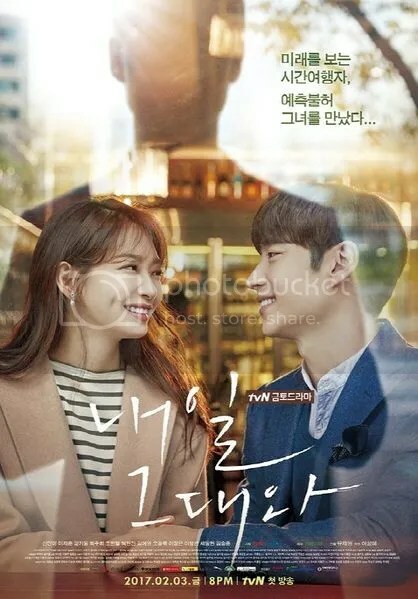 There are two dramas that I’m currently watching but even though, the tone and subject matter differ vastly, there is a lot of love about the characters and the slice of life stories that are depicted in it. 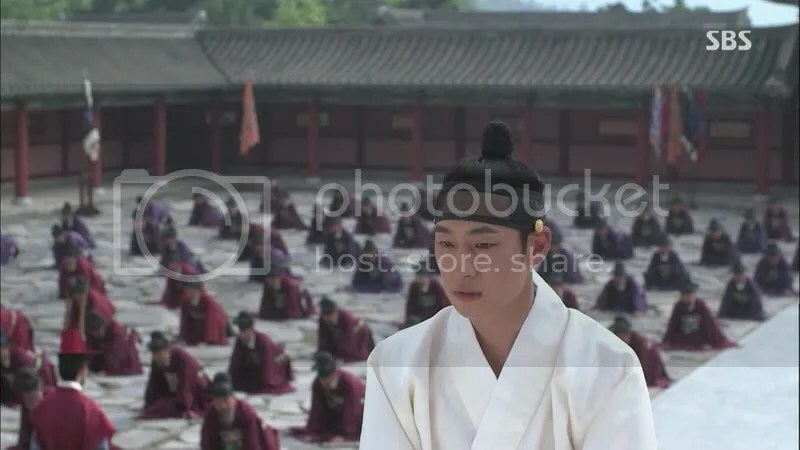 The drama mainly focuses on the conflict between King Yeong Jo (Han Suk Kyu) and his son, Lee Sun (Lee Je Hoon), later known as Crown Prince Sado. 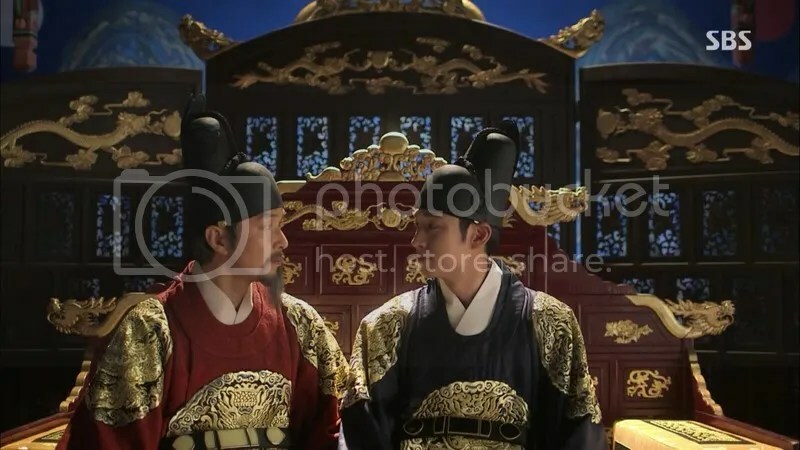 Taking liberties with the recorded history, the drama speculates that a conspiracy plot between the warring Noron and Soron factions was linked with sealing Sado’s fate. When a beautiful young woman is murdered, the men in her life become aware of each other’s existence. 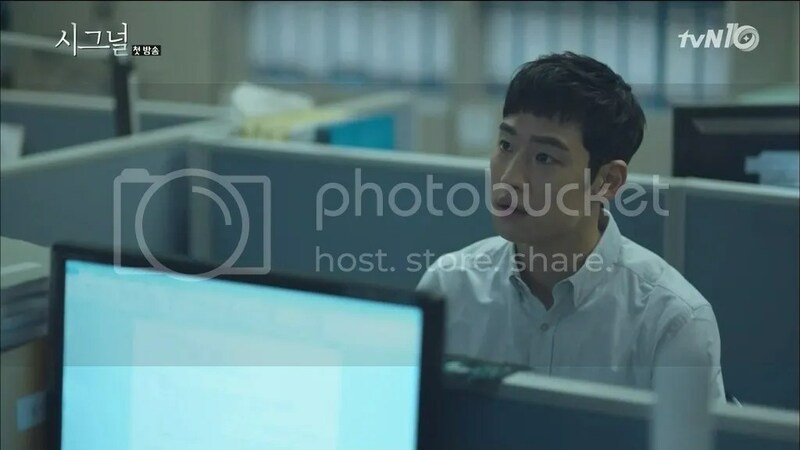 A wire-tapping neighbor, a loan shark, her righteous ex-boyfriend and her married lover reveal their true natures but in doing so, they are all dragged into a debate about morality.